Global pioneer of telematics-based car insurance, Insure The Box Limited, has marked another industry first as its telematics data is successfully used in defence of a policyholder in a liability trial at Wandsworth County Court. London, 25 July 2016 – Whilst telematics data is used every day by Insure The Box, enabling it to ensure legitimate claims are paid quickly and efficiently, this was the first time the data played a fundamental role in a liability case that went to Court. It was the strength of the telematics data to prove the policyholder’s case, in stark contrast to the third party’s version of events, that enabled Insure The Box to defend proceedings issued against its customer. 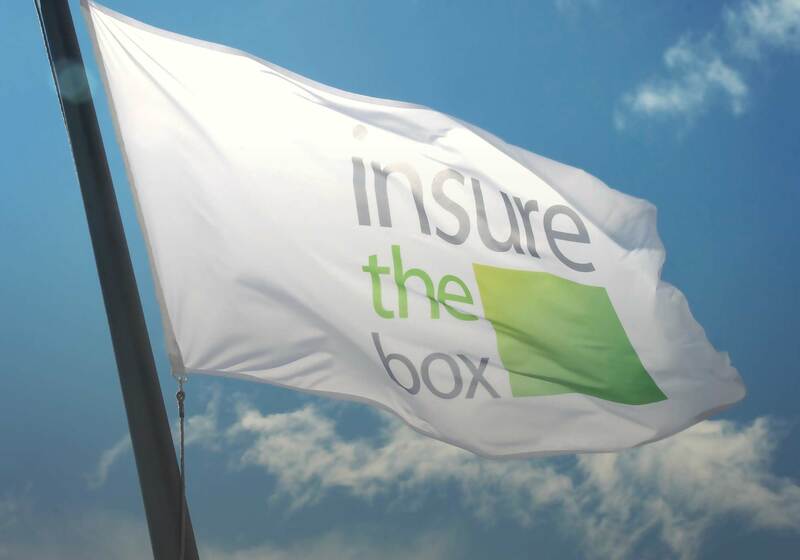 Insure The Box Limited launched in June 2010 with its first product; insurethebox, and is the UK’s largest telematics (or black box) insurance provider, now holding over 2.5 billion miles of driving data and associated claims. As well as insurethebox and drive like a girl (another Insure The Box brand) it also administers other telematics offerings. Aioi Nissay Dowa Insurance Company of Europe Limited (ANDIE), subsidiary of Aioi Nissay Dowa Insurance Company Limited and part of the major Japanese insurance group MS&AD Holdings, Inc., acquired the majority stake in Box Innovation Group Limited (which is the 100% owner of Insure The Box) in March 2015. Together they are taking a leading role in the development of technologies that will change the face of motor insurance and the way we view the car.